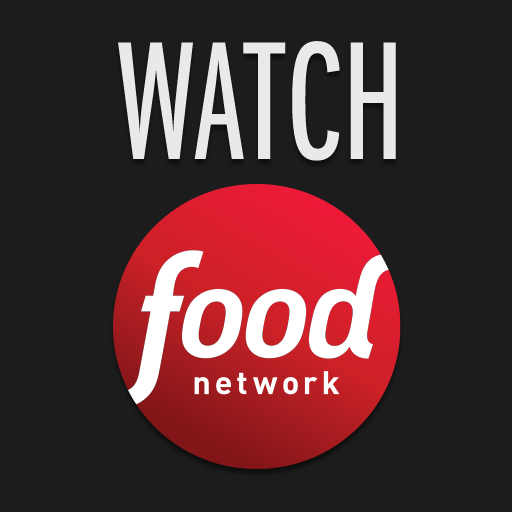 buy now $0.00 STREAM FOOD NETWORK LIVE for no extra charge by logging in with the username and password provided by your participating television service provider.WATCH THE LATEST FULL EPISODES on demand.WATCH A VARIETY OF CLIPS from your favorite shows and chefs with no login required.CONTINUE WATCHING videos from where you previously stopped.Closed Captioning. STREAM FOOD NETWORK LIVE for no extra charge by logging in with the username and password provided by your participating television service provider. WATCH A VARIETY OF CLIPS from your favorite shows and chefs with no login required.